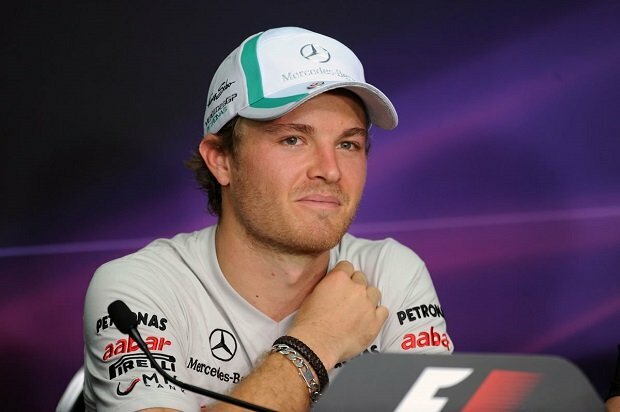 Nico Rosberg has signed a big multi-year contract extension with Mercedes; Rosberg is currently in his fifth season with the German team and is leading the race in the F1 Drivers’ World Championships by four points ahead of team-mate Lewis Hamilton. The German joined Mercedes from Williams in 2010 seasons, he has six wins for the team. 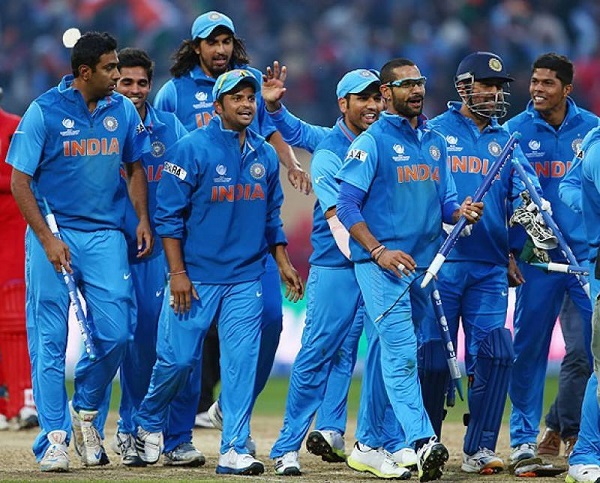 One in 2012, two wins in 2013 and three wins so far this season. He has also managed eight pole positions and has been on the podium seventeen times with a podium rate of one in five. That is nothing compared to his record this season which he has been very consistent, he has finished either first or second in every race apart from the British Grand Prix where he had to retire due to a gearbox failure. 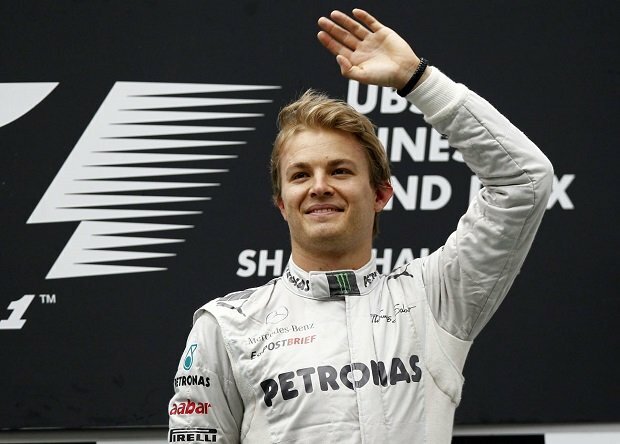 “I am very proud to drive the Formula 1 Silver Arrow of the modern era,” Rosberg said. “As a German, the heritage of Mercedes-Benz is very special for me, and I am proud to be able to represent the best car brand around the world. “It has been a difficult road to get to where we are now – but everybody kept believing and, thanks to the fantastic support from Mercedes-Benz, we are now leading the way in F1. “There has been big progress during the past year, building up our structure, management and capability for the future.